Sometimes we readers like to completely lose ourselves in the pages of a book, and that is a good thing. But the best books do so much more than provide a temporary means of escape. As I've said many times before, to my children and others, books are meant to enhance life, not replace it. 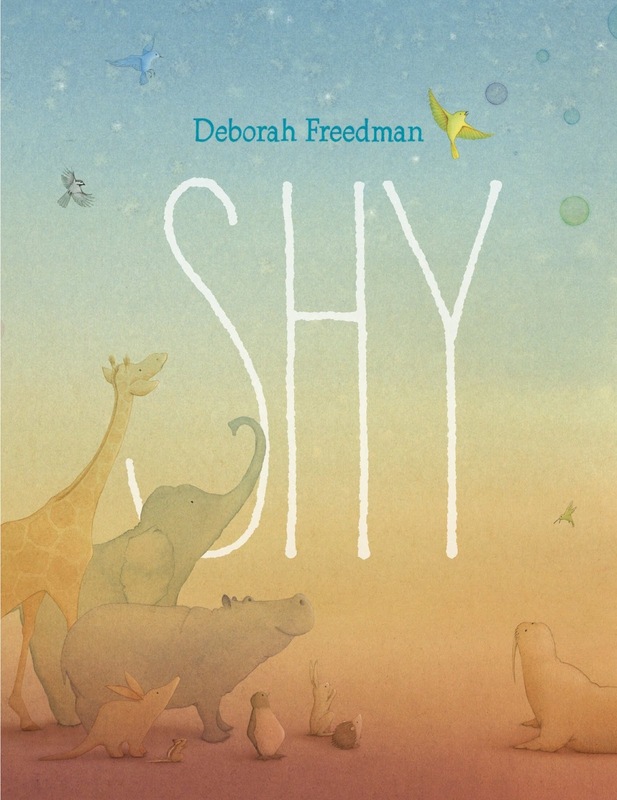 SHY, by Deborah Freedman, gently encourages the most timid and shy among us to step out of the pages and take part of a bigger story--the story of life and being a part of a big, big world. SHY is a beautiful book, both in concept and execution. 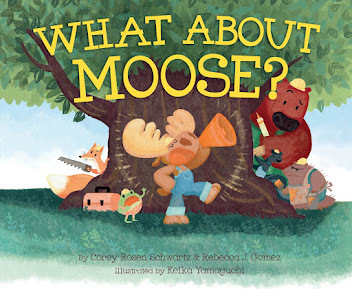 The warm, rich illustrations will drawn you in as the text inspires you to go on an adventure--even if that adventure is as simple as talking to someone you don't know. 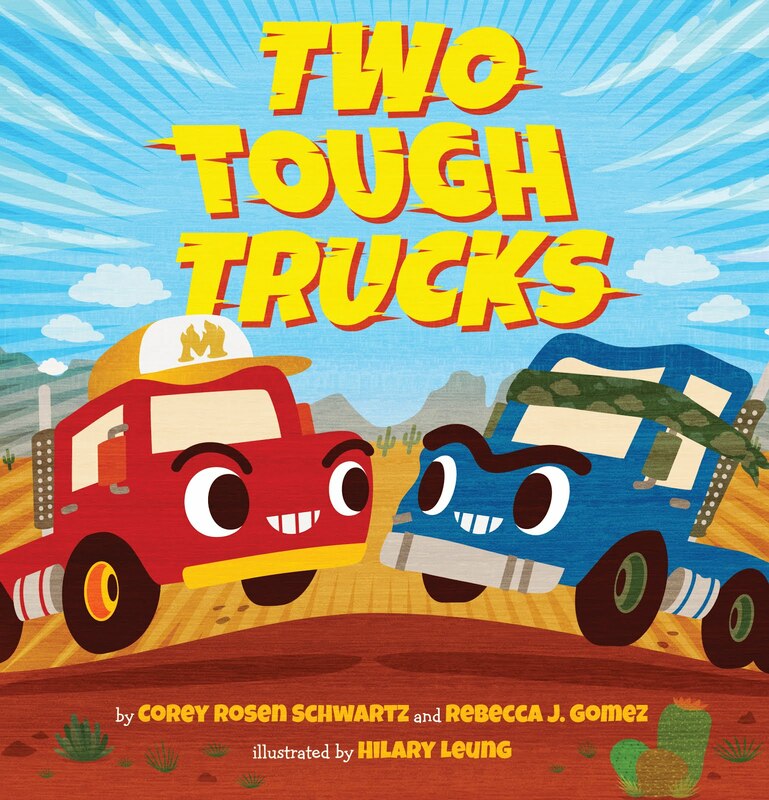 A book that can do those two things at once deserves to be on every picture book shelf! I encourage you to check this book out for yourself. 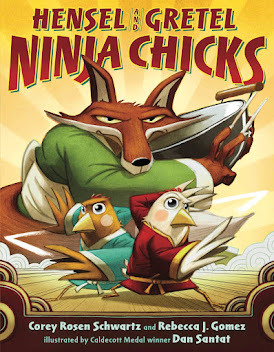 Find it at your local library or buy a copy from your favorite bookseller! For more information, visit Deborah Freedman online.